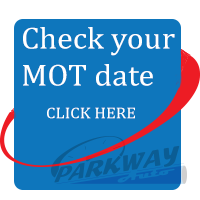 If you are looking to book in for an MOT then BOOK NOW HERE or call us on 0161 448 2224 for an appointment. Your safety is of key importance and making sure your vehicle is roadworthy is as much for your safety as it is for your cars life. Book in with us and we will treat your car as if it was our own. As a repair garage we can also conduct any repairs that made need doing… after your approval of course.